Here at Bob’s Automatic Garage Door Co. in Crystal Lake, IL, we are committed to delivering exceptional garage door services. 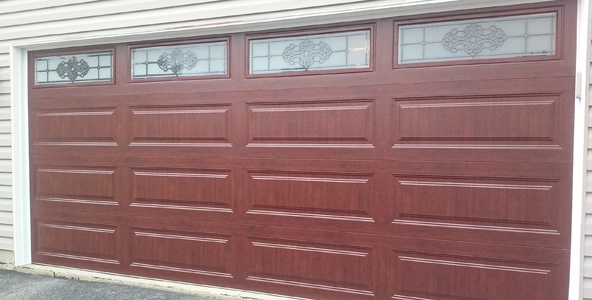 Whether you require garage door installation or replacement, you can rely on us to help. We have more than five decades of experience in servicing various types of automatic entry systems, so rest assured that all of your requirements will be properly handled by professionals. Put our word to the test, and hire our team to take care of all your garage door needs today! Hire our team to install, repair, or replace your automatic garage door or entry system. We have what it takes to finish all of your requirements right the first time. To schedule an appointment with our garage door technicians or inquire about the garage door services we offer, just call or email us using the contact information listed on this website. We hope to serve you soon!